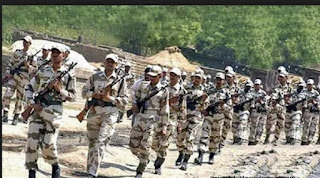 ITBP Recruitment 2017 has announced recently on official website. 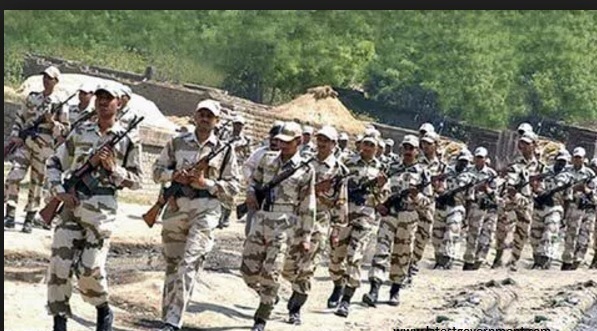 Here we have updated some info such as application fee/intimation charges, ITBP pattern of examination, ITBP Syllabus, ITBP Question Paper, ITBP Admit Date Release Date, ITBP Exam Date, ITBP Result Date.if you more details then you can check below. 10th, 12th or equivalent from a recognized Institute are Eligible to apply ITBP Recruitment 2017. Age Limit Should be between 18 Years and Maximum 23 Years. The Upper age limit is relaxed by 5 years for SC/ST; 3 years for OBC, 10 Years for Persons with Disabilities (15 years for SC/ST PWD’s & 13 years for OBC PWD’s) and for Ex-S as per Govt. of India rules. Candidates Relaxation in Upper Age limit will be provided as per Govt. Rules. Written Exam, Physical Measurement, Medical Examination. 3. Read the notification all details.